Energy Efficiency never looked so good! 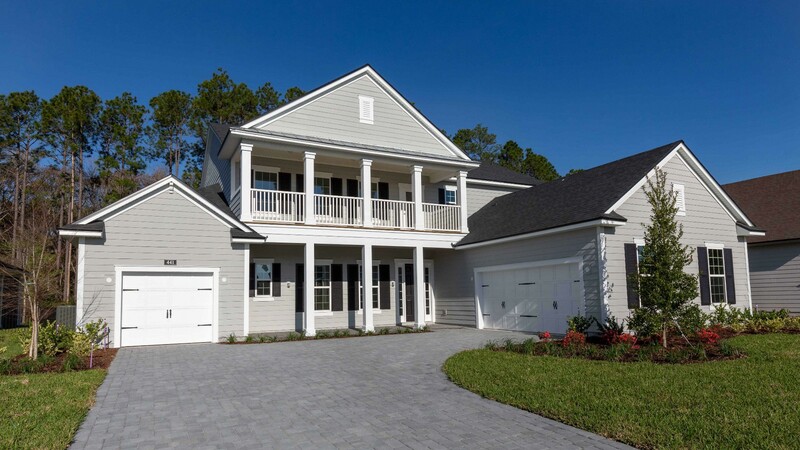 The award winning Charlotte is a spacious 5 bedroom, 4.5 bath 4,200 sq. ft. 100% ENERGY STAR® Certified model home that features Dining Room, Study, Family Room, Executive Chef Kitchen/Café, Loft, Balcony, 3-Car Garage, and Covered Patio on preservation home site. Call Melissa at 904-447-0724 to schedule your tour or visithttps://bit.ly/2GzsDB8.